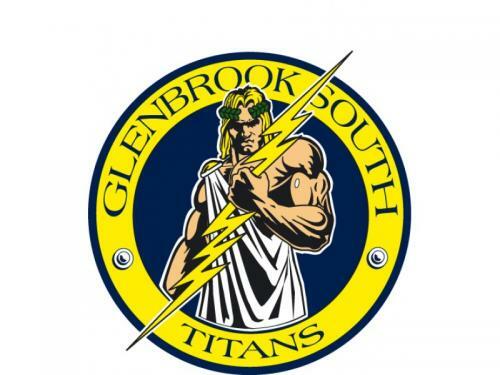 Welcome to the David Pasquini Fieldhouse and the Glenbrook South Indoor Track and Field facility. We have an excellent 160 meter per lap track with 6 lanes for sprints/hurdles on the straightaway and 6 lanes on the turn. Our Mondo surface does not allow for spikes, but has excellent traction with indoor training/racing flats. We do not run our meets by levels. For running events coaches may sign up the fastest athletes regardless of age or level in the first heat and then the clerk will randomly assign heats/lanes after that. Field events will sign in at the site of the event and the official will decide how to run it based on the number of entries. There are no limits on the number of athletes you may enter in any event. Team scores will not be kept, however results of all field events will be recorded as well as the fast heats in running events.